With a rich cultural heritage and dramatic scenery, it’s no surprise that Northern Ireland is a location for filming of the hit series, Game of Thrones. Its castles, rugged valleys and hidden caves immediately conjure the feeling of stepping back in time. It is also home to the magnificent Giant’s Causeway, voted the fourth greatest natural wonder in the UK. Made up of the historic counties of County Antrim, County Armagh, County Down, County Fermanagh, County Londonderry and Country Tyrone, Northern Ireland is a gem for those seeking out mystical, magical and spine tingling experiences. The city of Derry/Londonderry was designated the UK’s City of Culture in 2013 and offers visitors a chance to immerse themselves traditional music, storytelling and theatre. 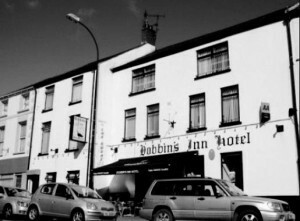 Once you’ve located your ideal haunted hotel, Northern Ireland offers a wealth of fantastic places of interest to make your stay one that you’ll never forget. 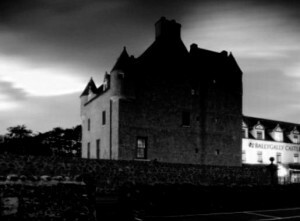 We feature just some of the most haunted hotels in Northern Ireland If you know of a haunted hotel in Northern Ireland that we’ve missed, we’d welcome your suggestion. Just click on the ‘Contact Us’ link in the footer at the bottom of the website.